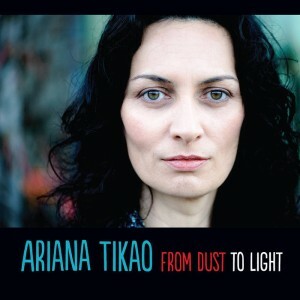 2012 album from Ariana Tikao. A lovely mix of Te Reo & English tracks, mostly acoustic with some subtle chamber style violin & cello backing on a few tracks that really enhance the songs.More about Ariana here. Buy some of her music here. Facebook here. 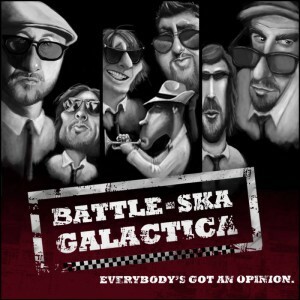 Founded in 2009 Battle-Ska Galactica are an Original 7 piece Retro Futuristic, Intergalactic Blending of Jamaican and 2 Tone Ska. Fun jams. Buy some music here. Facebook here. Originally from Waituna, now based in Wellington,‘Joe Blossom’ formally began his solo music career with this debut album ‘Nocturnes’ in 2011, though under his real name (Sean O’Brien) he has been making independent music in Wellington and the Manawatu since the 1990s where he kicked off with bands ‘The Livids’ and ‘The Sentimental Plastic’. ‘Nocturnes’ is a great collection of synthy/dancy art rock, influenced by Roxy Music & 70s Bowie. Stand out tracks include the tongue in cheek ‘Scenestar’ & ‘How the Mighty fall’ which features Grayson Gilmour on guitar & vocals. More about Joe Blossom here. Buy some music here. Facebook here. Check out his new 2016 album ‘All of the above’ which is also getting great reviews. Time killed the clock EP. Part 1. Mini-album from Dan Boobyer, that he would go on and expand into a full-length vinyl album. 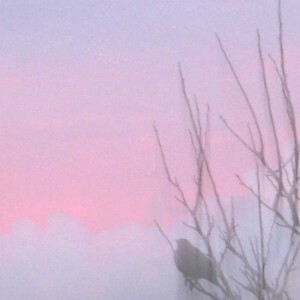 Short atmospheric tracks, with his voice multi-tracked for effect. Good stuff. 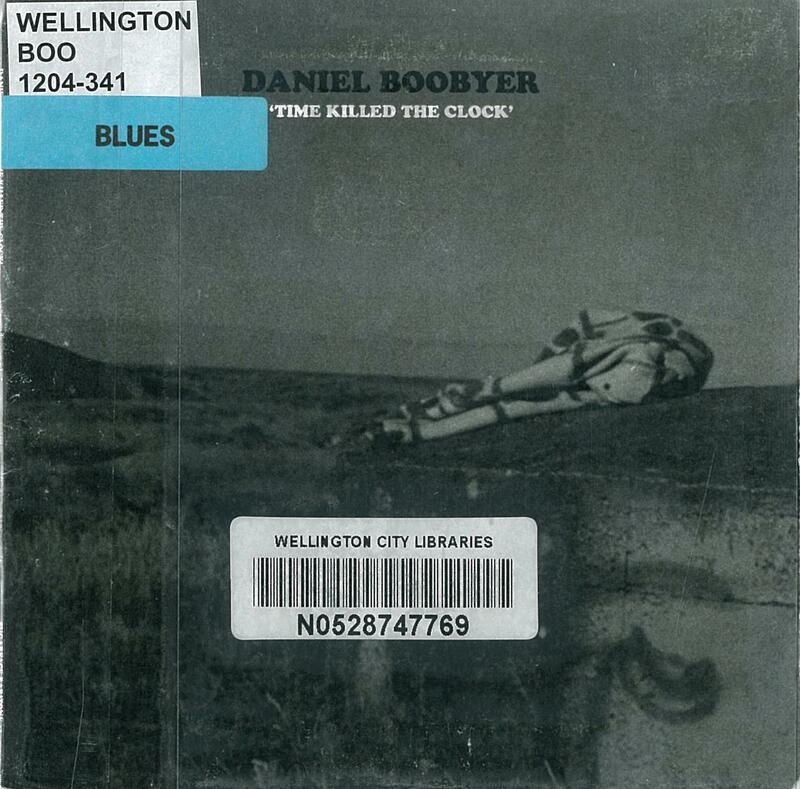 More about Dan Boobyer here. Buy some music here. Facebook here. Olmecha Supreme is the funky futuristic roots ship captained by legendary Wgtn. emcee, producer and multi-instrumentalist Captain Imon Starr. 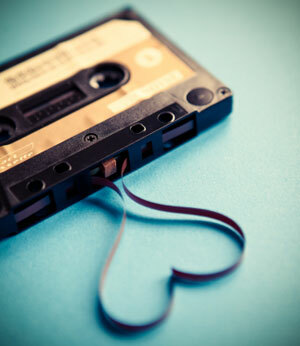 Acoustic instruments mix easily with quality beats, retro sounds, soulful vocals and lyrics. 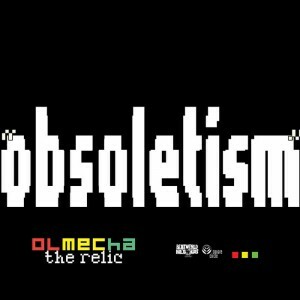 More about Olmecha Supreme here. Buy some music here. Facebook here. Drone/Experimental group ‘Lilah’ are Louis Reeve, Jo Cain and drummer Christian Williams who released their first S/T album in 2014. 2016 release ‘Christmas’ moves into a more consistently melodic direction. 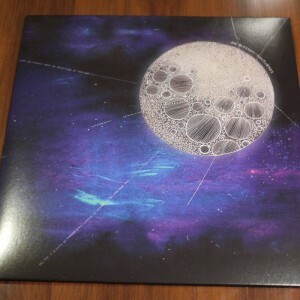 There are still droney instrumentals, but they mix with shoegazy tracks, alt-rock and other styles. All the songs are built on strong melodic frameworks so it all hangs together. More about Lilah here. Buy some music here. Review here. 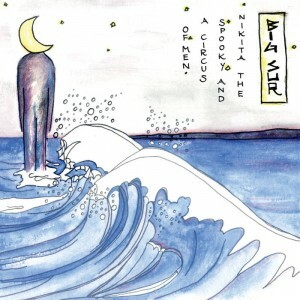 ‘Nikita the Spooky and a Circus of Men’ is one of the musical projects of Nikita Tu-Bryant, who is also lead singer of FLITE. ‘The Big Sur’ is primarily a folk album, the touches of violin & cello lending the lovely lilting songs lilting the bands self described ‘cinematic’ feel. Buy some music here. Facebook here. Nice polished Motown tribute from Wellington cover-band institution ‘The Beatgirls’. With a repertoire from 1940’s Andrew’s Sisters, 50’s rock’n’roll, 60’s girl groups, Beatles, Motown, 70’s Soul, disco and funk, 80’s and 90’s to 2000’s beyond, they have performed at arts festivals and corporate events around the world, and are also the only act to have performed at two consecutive Olympics Games organisers’ events (Sydney and Athens). More info here. Facebook here.